(520270): 270 grams 1/Case. Mercsorb Mercury Amalgamation Powder. Each for $21.50. (520500): 500 grams 1/Case. Mercsorb Mercury Amalgamation Powder. Each for $26.90. (521000): 1000 grams 1/Case. 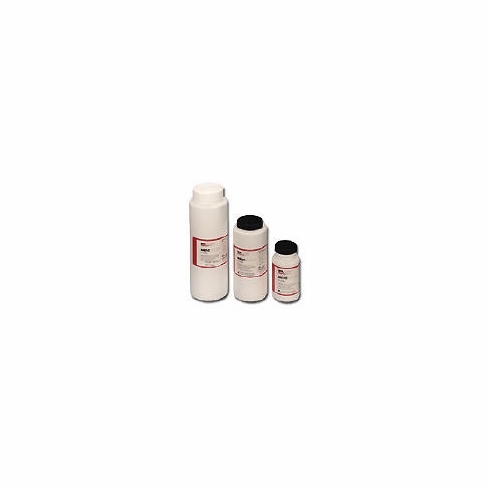 MERCSORB® Mercury Amalgamation Powder. Each for $48.40. (522500): 2500 grams 1/Case. Mercsorb Mercury Amalgamation Powder. Each ffor $70.00. Used to convert elemental mercury into an amalgam, which stops dangerous mercury vapors from being emitted.